Apple’s macOS on Tuesday graduated from beta status and is now available to all. Among the many changes is a new naming convention which brings the desktop operating system in line with Apple’s other products (watchOS, iOS, tvOS). 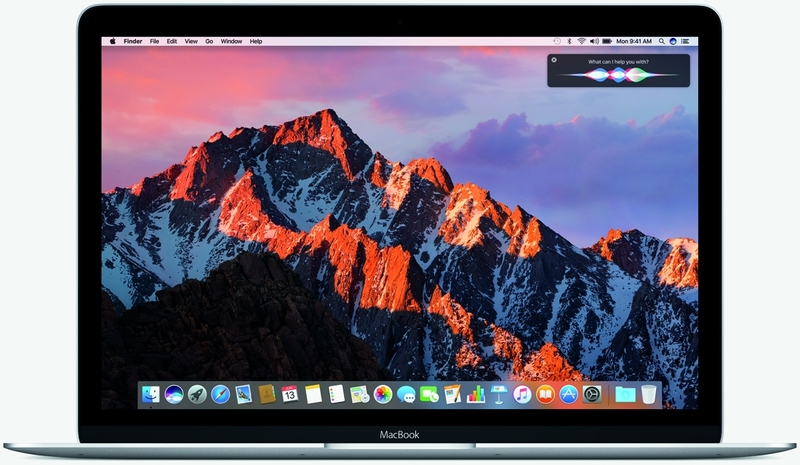 macOS Sierra brings Apple’s personal assistant, Siri, to the desktop for the first time via an app on the menu bar and dock. Functionality is virtually identical to what you get on mobile devices meaning you’ll be able to check the weather, set reminders and reply to messages using just your voice. Siri can even read your e-mails to you if you’re feeling especially lazy. Other nifty features include universal copy and paste across various platforms (copy something on your iPhone and paste it on your Mac, for example) and the ability to log into a password-protected Mac simply by having an authenticated iPhone or Apple Watch nearby. 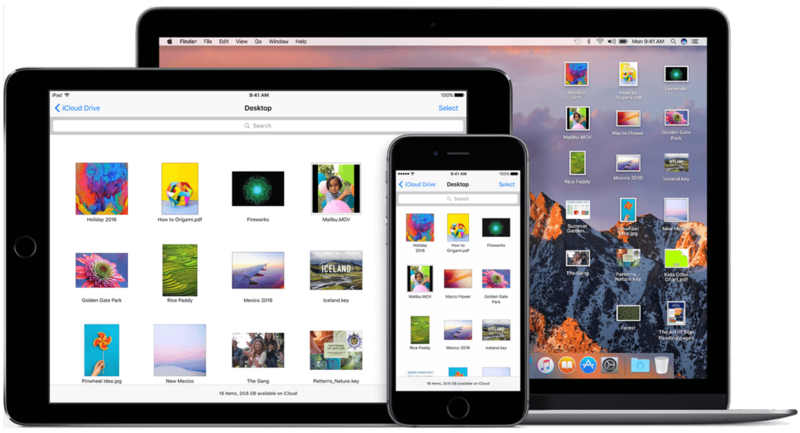 There’s also a new storage feature that’ll automatically move less frequently used files to iCloud in the event you start to run low on local storage. What’s more, the update adds Apple Pay to the Mac which should make it much more convenient to make an online purchase. Apple introduced macOS Sierra at its annual developer conference back in June before rolling out a public beta of it and iOS 10 a month later. As always, the update is absolutely free so be sure to grab it if you want it. Meh... another dull update to an already behind-the-times OS. While there are some aspects of sticking with what works I respect, there are still a ton of things in the OS that should be changed. Not to mention the plethora of tiny little annoyances that is macOS that they never seem to fix like the menu bar remaining the same after minimizing a window. Or how you can't resize windows unless that window is in focus, or the mouse cursor doesn't change accordingly. Just little things like this that keep reminding me that Apple would rather focus on new features rather than perfecting their product. macOS is just a closed source, proprietary Linux operating system that isn't moving with the times as far as I'm concerned.